This is the world we live in now. 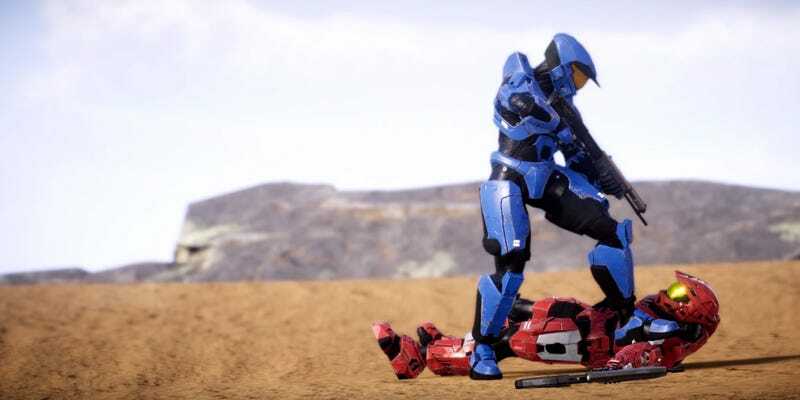 Where even fan-made, multiplayer-only Halo games get four-minute cinematic trailers. This clip is for Installation 01, a back-to-basics Halo fan game for the PC that we first took a look at last year. Looks like things are coming along nicely.